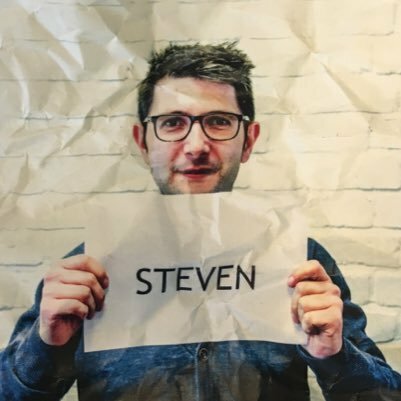 Creative Director at Studio Brussel in Belgium, part of VRT, Steven Lemmens has an outstanding mindset and skillsetfor radio creative and station branding. He specifically crafts the sound of Studio Brussel but works as part of a large team within the company where everyone is encouraged to wear many hats. Heck he is also the “tech guy!” Studio Brussel is one of the more popular music stations which super-serves its audience beyond “just music” while always putting the music first. We get into what that means, what they do well and some key social/video elements they carry out which are a big reason they are able to prosper in a crowded radio space.